After a few warmer days, New York City and the tri-state will get another shot of snow and frigid temperatures as a wintry storm system slides up the coast Monday, forecasters say. 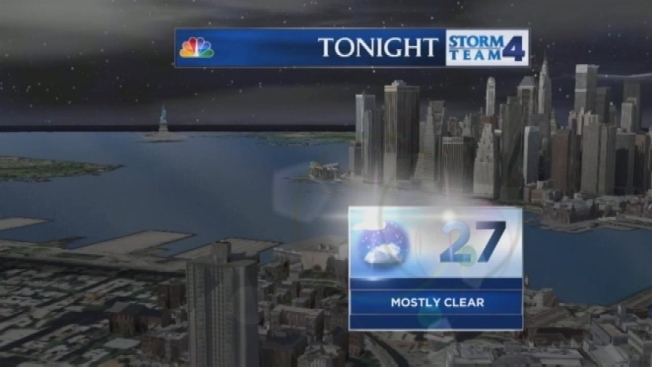 Temperatures dove into the low 20s overnight in the city as the system moved in. New York City, Long Island and the suburbs to the north and West aren't expected to get more than a dusting, but it will keep the area frosty with highs struggling to push past the freezing mark. Central and southern New Jersey could see more significant snowfall overnight, forecasters say, with up to 6 inches of powder possible in some coastal areas. A winter storm warning has been issued for Ocean County, according to the National Weather Service. Winter weather advisories are in effect in Middlesex and Monmouth counties, where up to 4 inches of snow are possible. 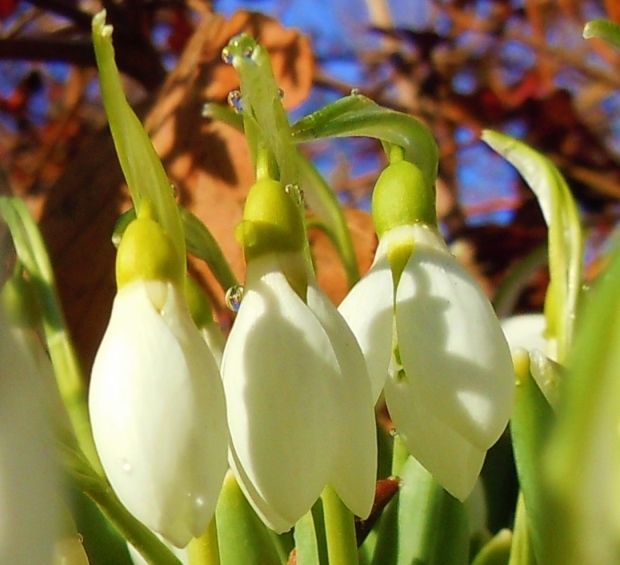 Forecasters say temperatures will jump back into the 40s Tuesday and Wednesday, with highs hitting the 50s for the first day of spring on Thursday.